If you have a herniated disc, you know how painful it can be. Not only can a herniated disc cause severe pain, but it can compress and irritate nearby nerves. Luckily there are procedures that can help, such as a discectomy. 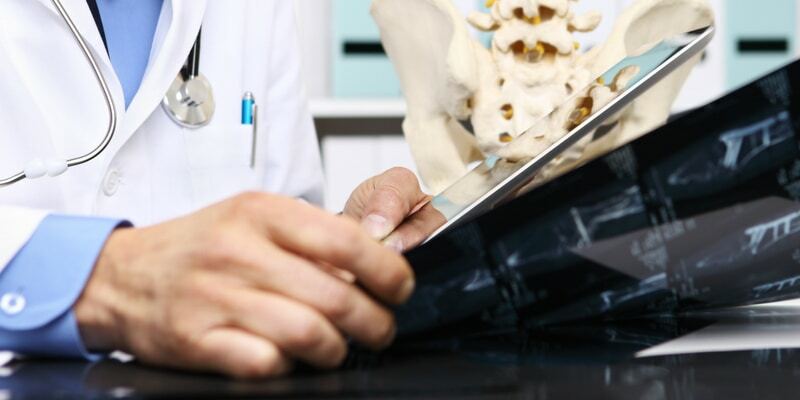 A discectomy is a surgical procedure that removes the damaged portion of a disc in the spine. The procedure is sometimes suggested if more conservative, nonsurgical treatments have not been effective. There are several ways in which a discectomy can be performed. Most surgeons prefer a minimally invasive discectomy, which utilizes small incisions. Have difficulty standing or walking due to weakness. Have not had relief through conservative treatments such as physical therapy and steroid injections. The pain has moved to the arm, chest, legs, or buttocks. The discectomy procedure has been proven to be very effective at eliminating pain caused by disc herniation. After the procedure, patients typically experience substantial relief from spinal compression. Many find they are able to do tasks with less pain. What Does the Discectomy Procedure Look Like? Before a discectomy, you will be required to avoid eating and drinking for a specified amount of time. In addition, you may be told to pause some medications. Most surgeons perform a discectomy with general anesthesia meaning you will be unconscious during the procedure. During the discectomy, small amounts of spinal bone may be removed so the surgeon can access the affected disc. If there is a fragmented disc that is pinching a nerve, ideally this will be removed. Sometimes an entire disc may be removed. If this is the case, the surgeon may fill the space with a piece of bone from a donor or from your pelvis. Following the discectomy, you will be moved to a recovery area where your health care team will monitor you until you can go home. Some patients are able to return home the same day as the procedure. Discectomy recovery time ranges from two to six weeks, depending on how severe the herniation was. Some patients are able to return to work in just two weeks. Others, whose occupations are very physical, may be advised to wait two months before returning to work. Your doctor will help you determine what the right plan is for you. At The Orthopedic Clinic, we want you to live your life in full motion. If you’re feeling pain and discomfort associated with a herniated disc, let us help you get back to doing the things you love.